ANOTHER Halloween card. 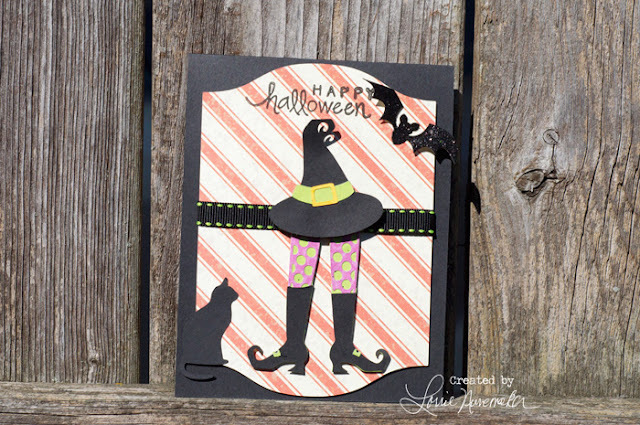 I designed this card using two different files from the Silhouette online store, the cat was an image I downloaded from the internet and the bat is a die cut for the cuttlebug. Again, not my usual style, but a fun card.